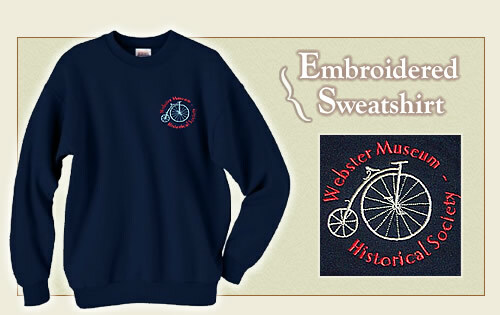 The Museum Shop sells a wide variety of Webster related items including blankets, note cards, shirts and maps. Feel free to contact us for more information. 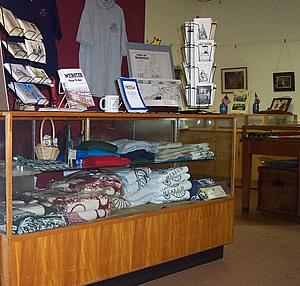 Items purchased at the Museum Shop help support the operation of the Webster Museum. The books will be available at the Museum on the days that the Museum is open. The book will be available at The Village Hall and the Town Hall during regular office hours. 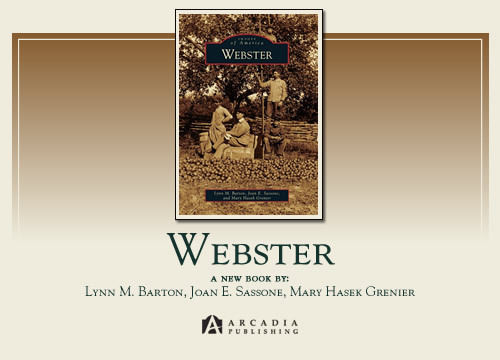 Webster Through the Years by Esther A. Dunn, details life in Webster from the time of the French explorers. 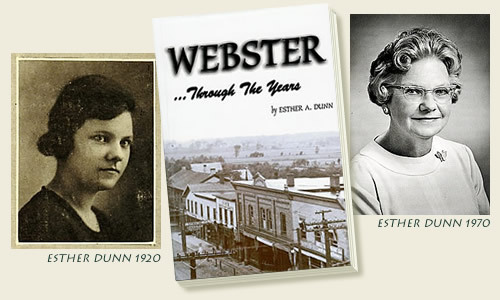 Esther Dunn was a life long resident of Webster. She taught history at Webster's Junior High school for many years and later served as the town historian. 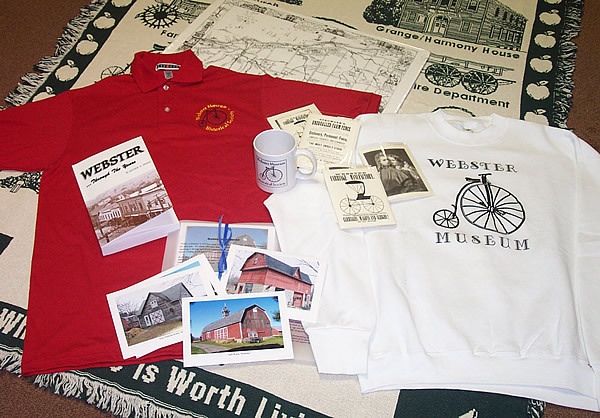 Webster Through the Years is now in its second printing and is available for purchase at the Museum Shop.